Our loft interior recently got a boost! By just adding some wallpaper and props, we transformed an empty corner, into our now one-of-a-kind selfie wall! You can now drop in and snap a quick pic whenever you’re due for an appointment or fitting. Show off your snazzy new suit, or take a group selfie with the friends and family you bring along. 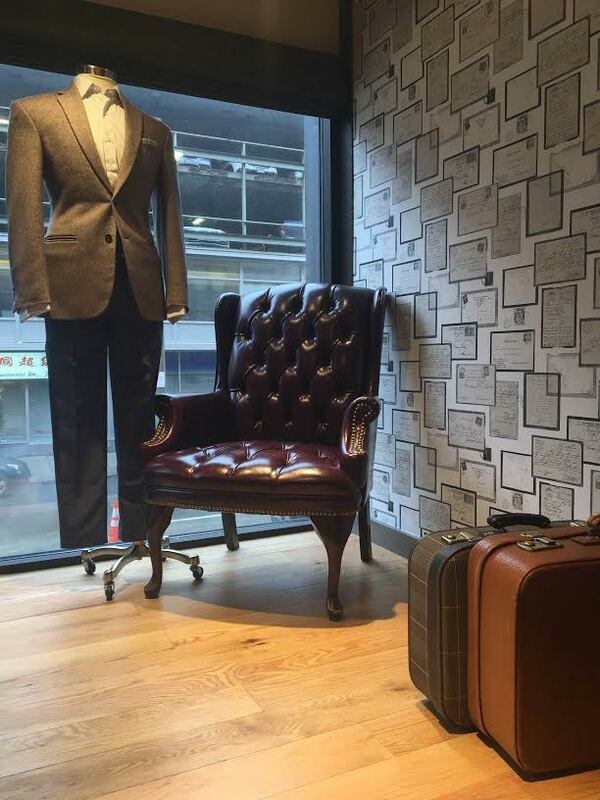 Complete with our beloved menswear mannequin Henrique, our decorated nook is the perfect photo op! Tag us in your selfies @9tailors on Instagram. © 2019 9tailors, LLC. All Rights Reserved.